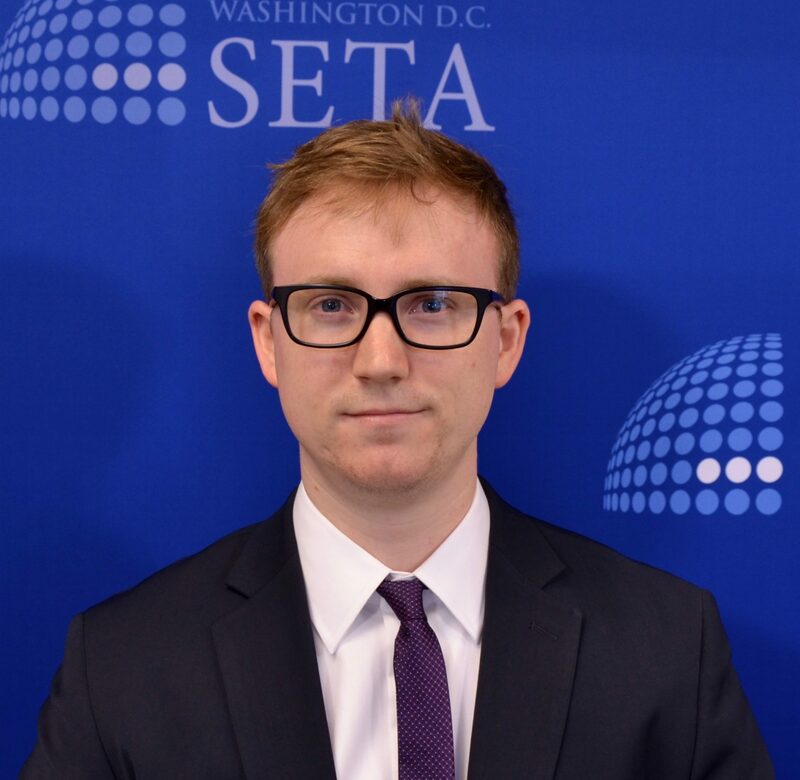 Jackson Hannon - The SETA Foundation at Washington D.C.
Jackson Hannon received his bachelor’s degree in Middle Eastern Studies with an emphasis in Arabic, with a minor in Political Science, Economics, and a certificate in International Relations from the University of Utah. He recently spent time in Jordan studying Arabic. Jackson’s research interests include international security, Middle Eastern politics and history, and American multilateral and bilateral relations in the MENA region and Europe. You can reach Jackson by email at jhannon [at] setadc [dot] org.